With the introduction of legalized marijuana, you may be trying cannabis for the very first time. And if you’re feeling uncertain and/or scared of the THC effects, we’re here to help prep you for this epic moment. When imbibing in pot, these are the physical effects you can expect. In addition to bodily effects, THC can also impact your thinking and emotions. Unlike being drunk off of alcohol, experiencing the high from weed is different. 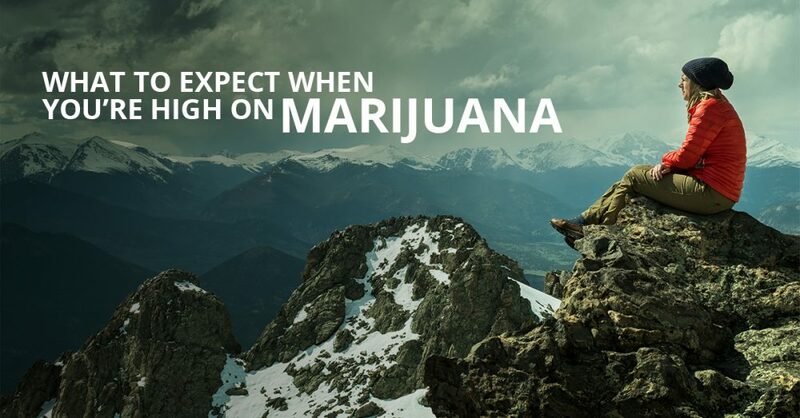 For example, users experience different types of highs depending on strain and/or product. Whereas with alcohol, the drunk end result is generally the same, independent of alcohol type. So while the above effects are common, they are merely suggestive and not all-encompassing. Factors to consider include strain, product, and of course, you’re own body chemistry and tolerance level. If you’re interested in trying a THC product for the first time, then the below products are a great way to get your feet wet. Pre-Rolled Joints: As a marijuana newb, you’re not going to have excellent joint-rolling skills right off the bat. Why not purchase a finished product instead where all you have to do is light up! Tincture Oils: Dropping a small amount of oil directly into your mouth is an excellent way to control your THC intake. It allows you to experiment until you get more comfortable with your tolerance levels. Edibles: Even though edibles take longer to take effect, they’re an excellent gateway product for those uncomfortable with smoking. Try the lower dose products at first in order to avoid accidentally intaking more THC than your body is ready for. While THC can illicit a fun time, some of the potential side effects give potential users pause. And for this reason, we’d recommend opting for a CBD product if you’re feeling hesitant. If the possibility of dry mouth, anxiety, and tiredness freak you out, then the non-psychoactive properties of CBD are great. CBD products are available for internal and external consumption and provide some excellent benefits like pain relief and reduction of inflammation. But because the THC has been removed, you’re safe from the psychoactive effects. Cannabis is becoming more and more commonplace across the country and opinions are starting change. While some still regard this drug as “bad”, many more are curious and clamoring to learn more about its many health benefits and fun effects. If you’re reading this, then you likely have some vested interest in learning more about marijuana. 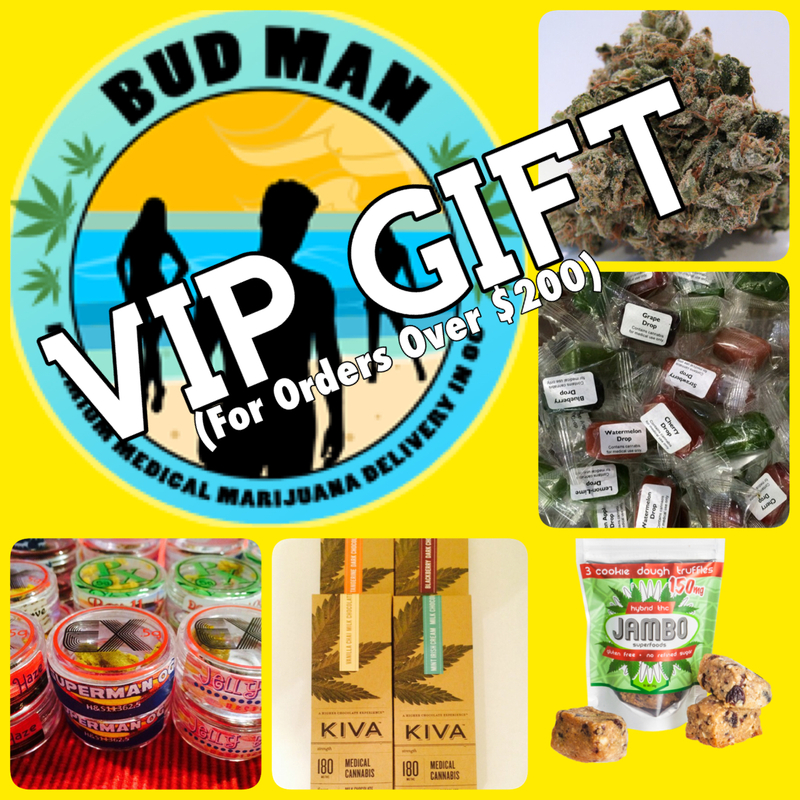 And thanks to such a varied supply of products available on the market, we’re sure every type of consumer will be able to find their own personal relationship with cannabis, safely and easily.